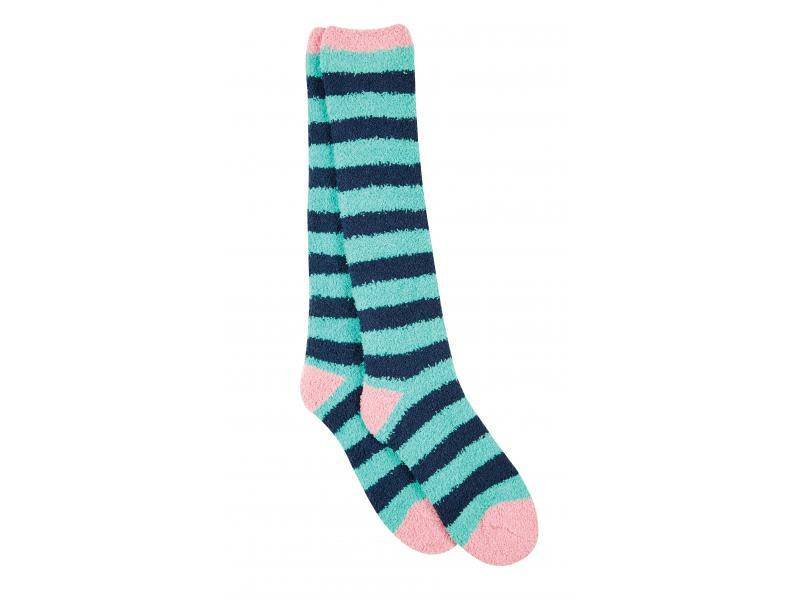 The Dublin Cosy Socks are an essential for your winter riding wardrobe. In an extra-warm fleece style fabric, these are ideal under your country boots for those colder days. 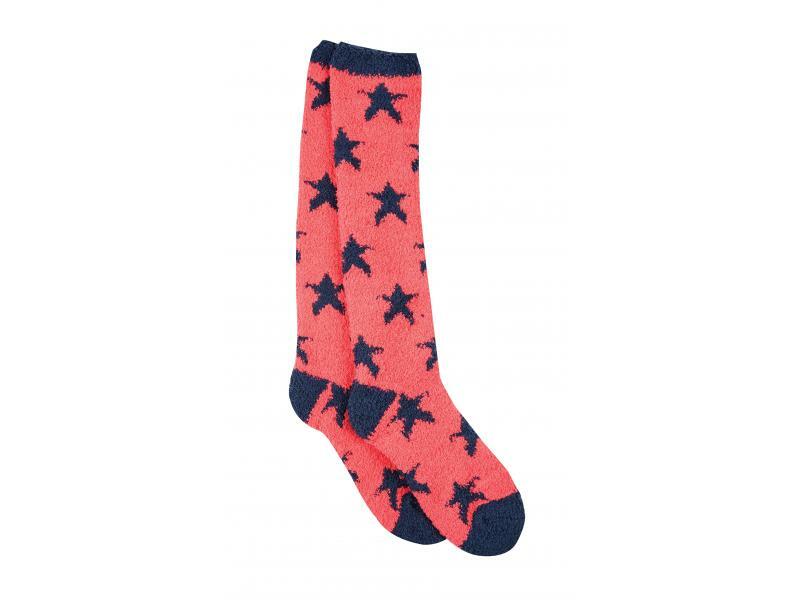 Available in a range of stylish colours and designs, this is a versatile item that's sure to be a firm favourite for winter! 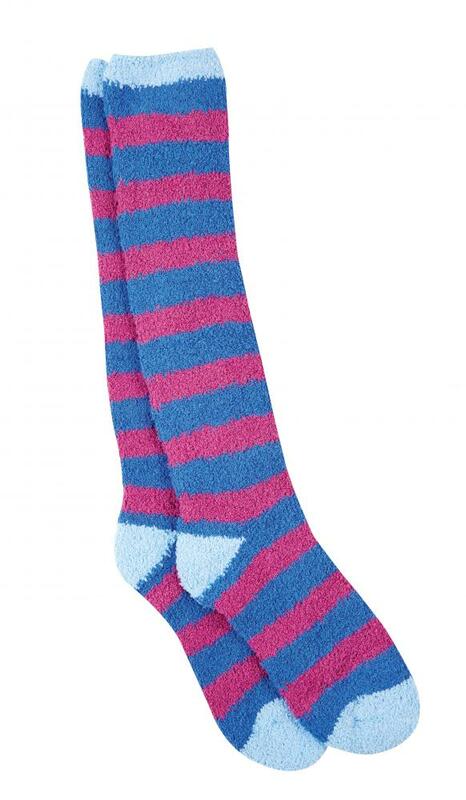 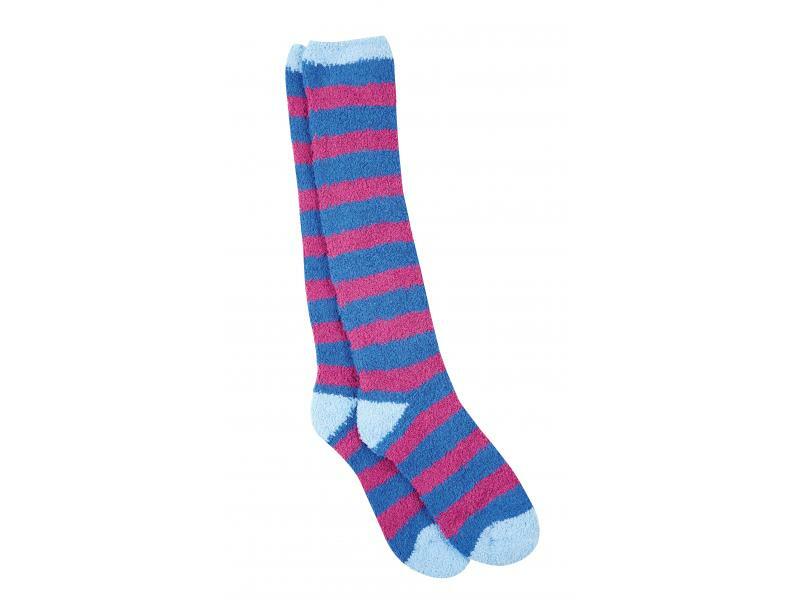 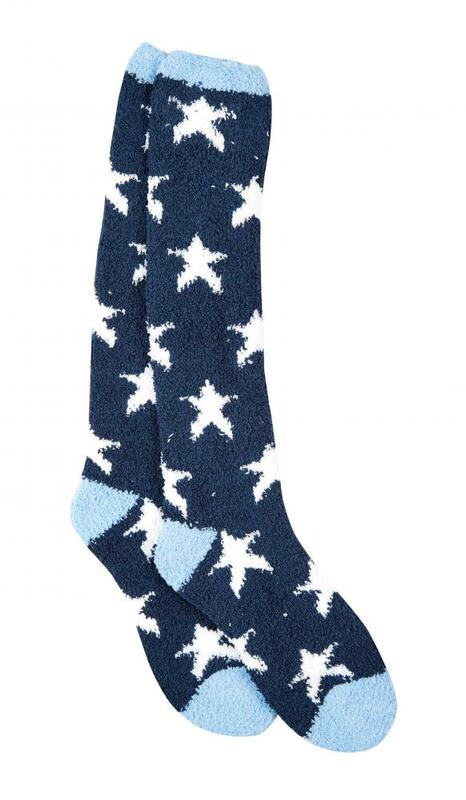 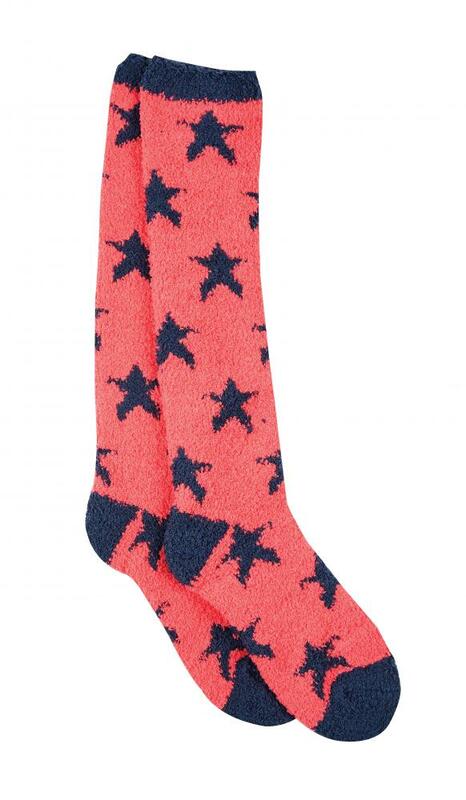 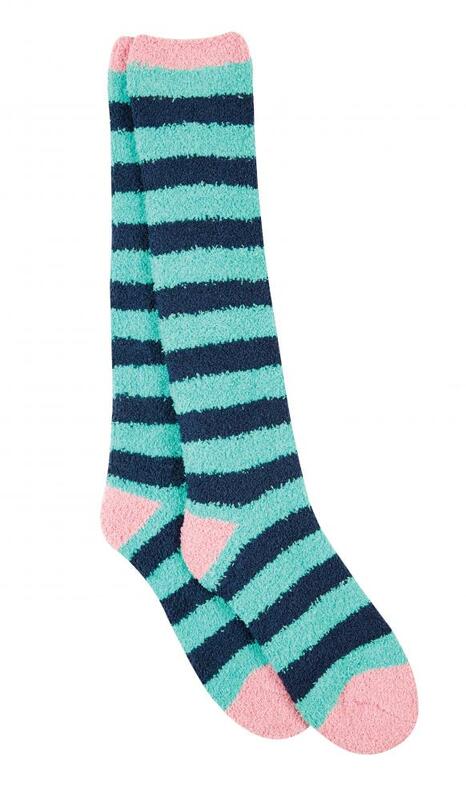 There are currently no questions for Dublin Cosy Socks - be the first to ask one!